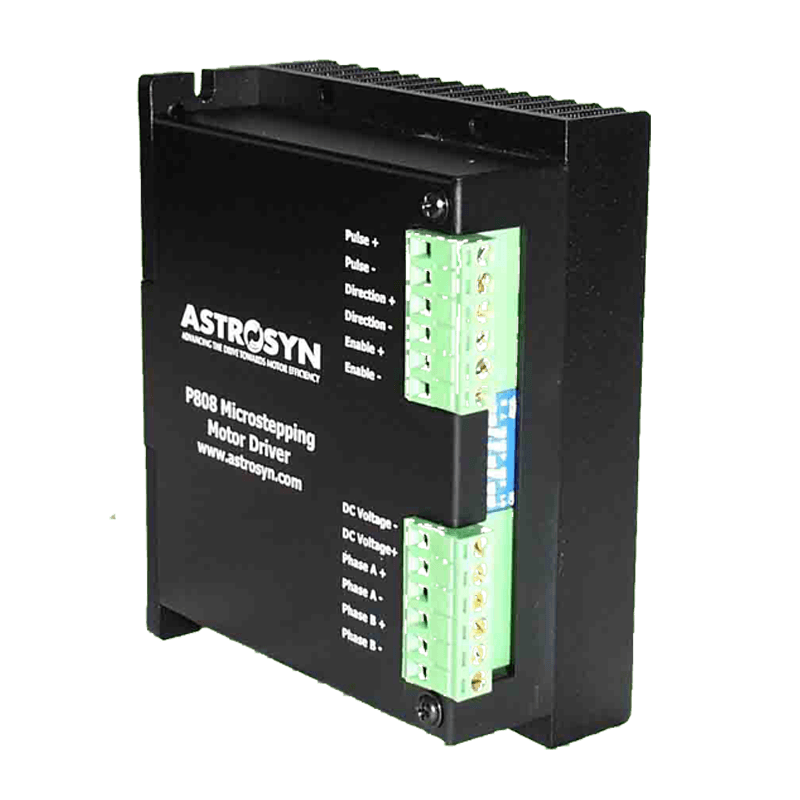 The range of Astrosyn stepper motor drives includes cased and open frame models offering both bipolar and unipolar modes of operation and a range of current outputs from 0.2-10A. 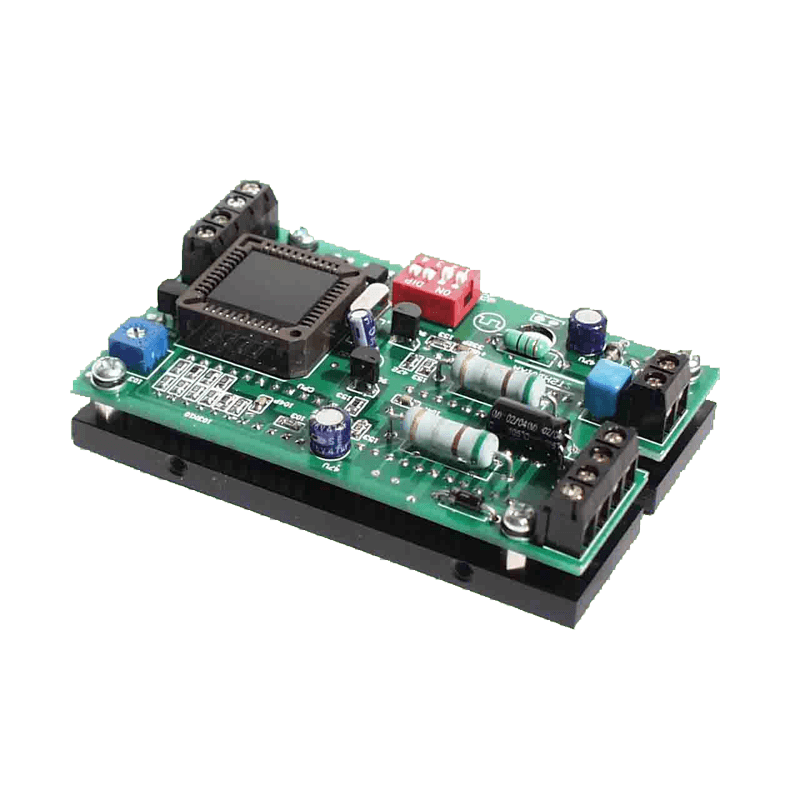 Bipolar drives generally achieve the highest stepper motor speed/torque performance, while unipolar drives provide a cost effective solution for routine applications. Microstepping is available in all models of bipolar drives.